Are you looking for a creative, lookbook designed presentation? Then the Notch Fashion Free Powerpoint Template is the perfect presentation template to make your information stand out. This beautiful 13 slide presentation template is fully editable which will help make you make a positive impression with your audience. Not only will they be impressed by the clean and professional look, but you will be impressed with how easy it is to create this presentation template. The Fashion Free Powerpoint Template is multipurpose, making it perfect for any creative presentation, whether its a presentation for the fashion industry, school project, business, or many other types of presentations. 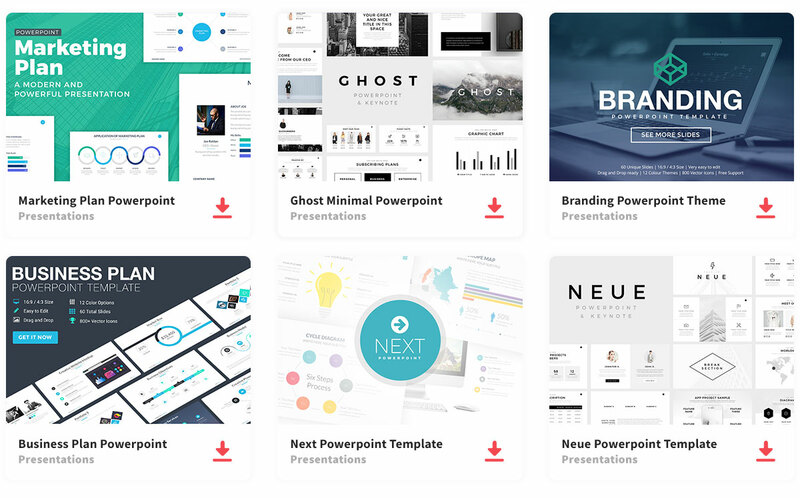 If you want to impress, then this is the presentation template you should use. So, download Fashion Free Powerpoint Template and capture your audience’s attention with this beautifully created presentation template. Thanks to RitsBoys for sharing this free template.